European Masters Spring is an international tournament that ties the European National Leagues together. Featuring the best placing teams of all the official national leagues. 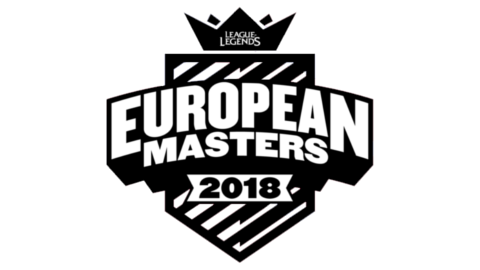 Although all of the teams competing are from the European Region the EU Masters follows the same format as the MSI and Worlds with a play-in stage for the lower tier teams to have a chance to qualify for the group stage which in turn is followed by the playoffs which crowns the winner of the European Masters. The event is organized by Riot Games and ESL and will be played online and offline.